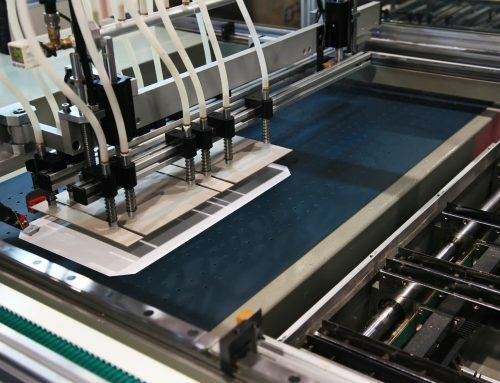 Did you know that the global printing industry is worth nearly a trillion in US dollars? For an industry whose growth is primarily driven by the printing of packaging and labels, this is really impressive. But do you know what else is even more impressive? It’s the fact that the global printing market is estimated to be 8 times larger than the video game industry and also rivals the massive auto industry. 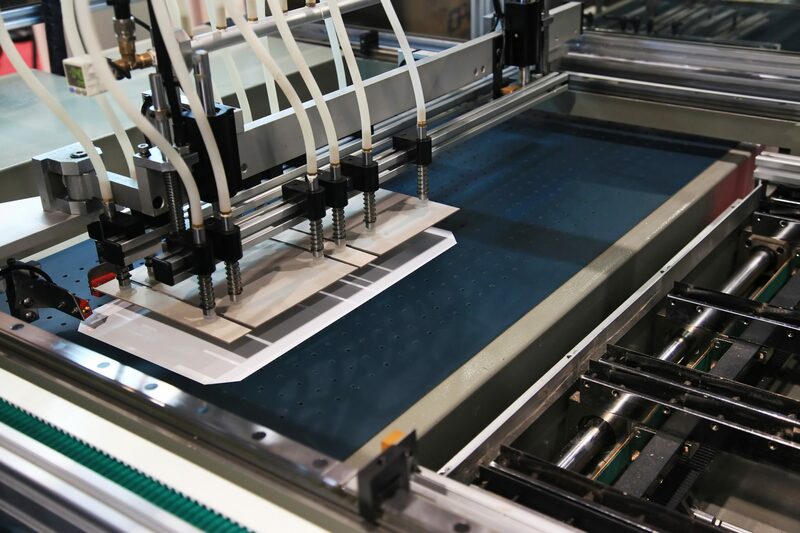 The continuous growth of the global printing industry can be attributed to a variety of reasons, with one of the main ones being how the services and expertise they offer are essential to the success of businesses. 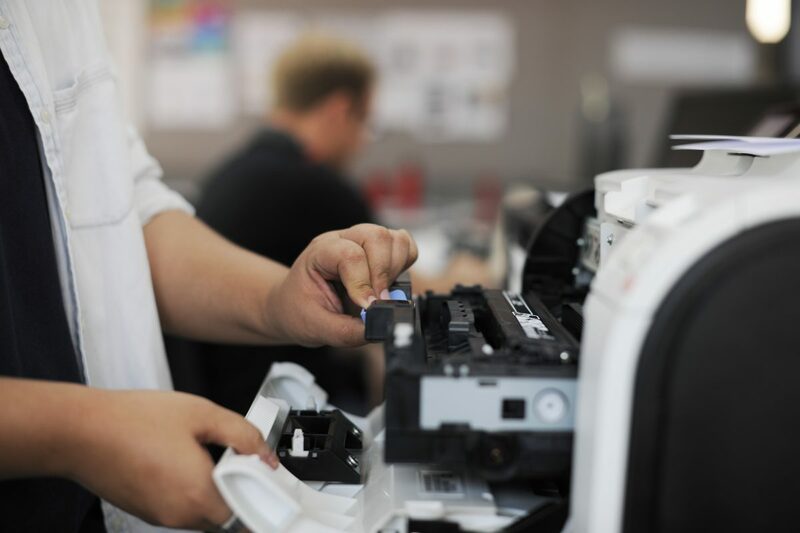 If you’re still wondering the degree of how important printing companies are to businesses, here are 5 reasons to help you understand it better. Posters, brochures, flyers, business cards, billboard advertisements, etc. – these are just some of the various types of print that businesses use for their needs, and they are indeed effective tools to impress and attract customers. In fact, studies show that most people find printed ads to be less annoying compared to those on the internet. That said, a business that uses printing has a better chance to make a sale than those who don’t. When a business uses high-quality printing such as a business card or a poster, it adds a certain level of credibility to their brand and agenda. Clients usually take notice to various forms of print, especially if it’s of high quality and contains good content, and they are more likely to interact with businesses that have credible-looking printing. Whether it be through billboard advertisements, posters, or brochures, finely executed printing can bring your business to life and deliver your message to a wider audience in a creative way. In other words, high-quality printing can help establish your brand and help your business to get noticed by more customers. Compared to online advertisements that seem annoying, printed materials are more notable and are therefore more likely to generate some interest to your intended audience. By utilizing the notability of printed ads and promotions to your advantage, your business would have a better chance of succeeding. Anything from marketing materials to printed advertisements to promotions are all effective tools to gain more acknowledgment and sales. While it’s a given that the age we live in is technologically advanced, printed products, not the digital ones, are proven to give businesses a better chance at engaging customers and keeping them interested for longer. This is because internet users often spend as little as a few seconds on a web page before they lose interest and browse elsewhere, whereas readers are more likely to spend a couple of minutes reading the contents of a printed product and become enthralled by it. Call us today! Our family would love to show you why switching to Marlin Graphics will be the best business decision you've ever made!